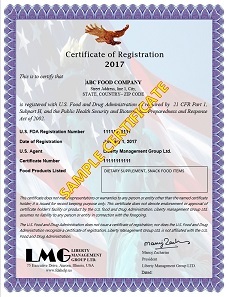 After successfully completing US FDA Registration, business owners are always looking for a certificate of FDA registration as proof of FDA registration; but FDA is not issuing a registration Certificate, also the food facility registrations are confidential so your customers cannot verify it on FDA website. 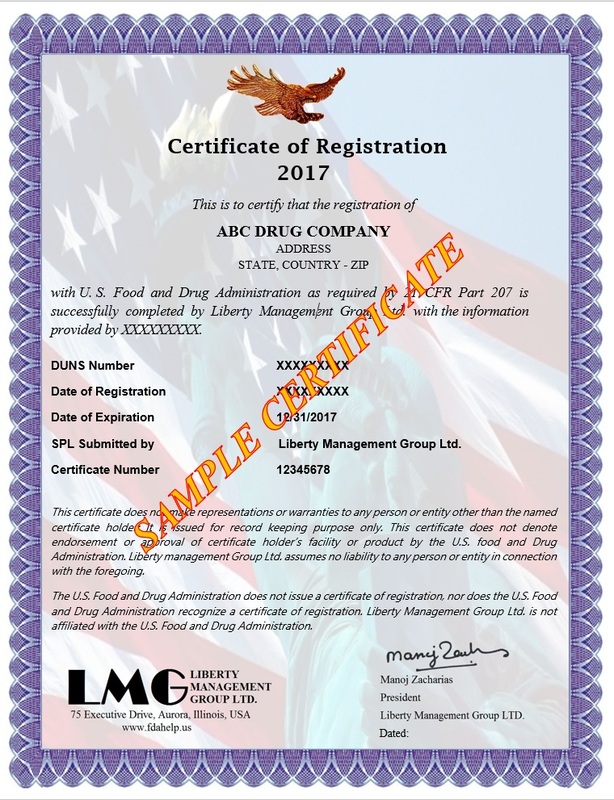 LMG issue a certificate of FDA registration to our customers, you can use this certificate as a proof of FDA registration to the industry. 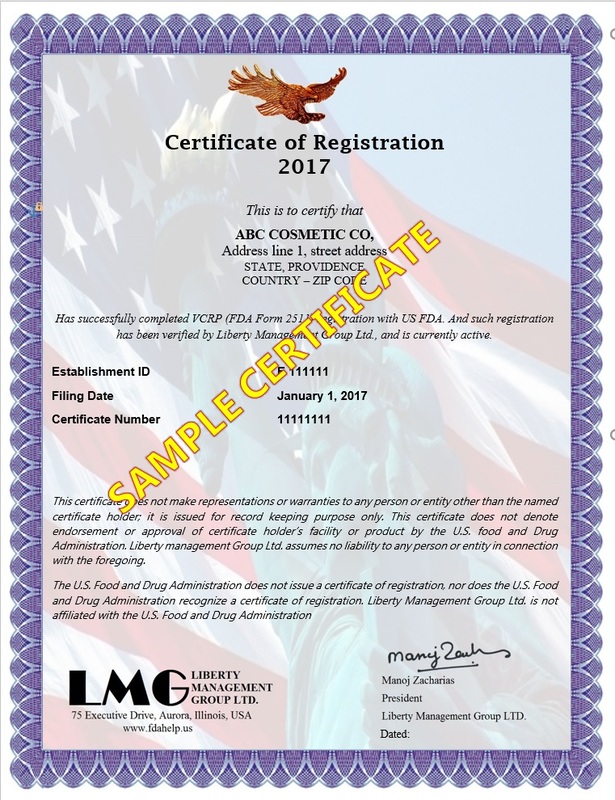 Business owners trying to sell on Amazon is often ask for a Certificate of FDA registration. As per amazon seller support the below are their requirements (it may change, so please contact amazon for updated requirements). 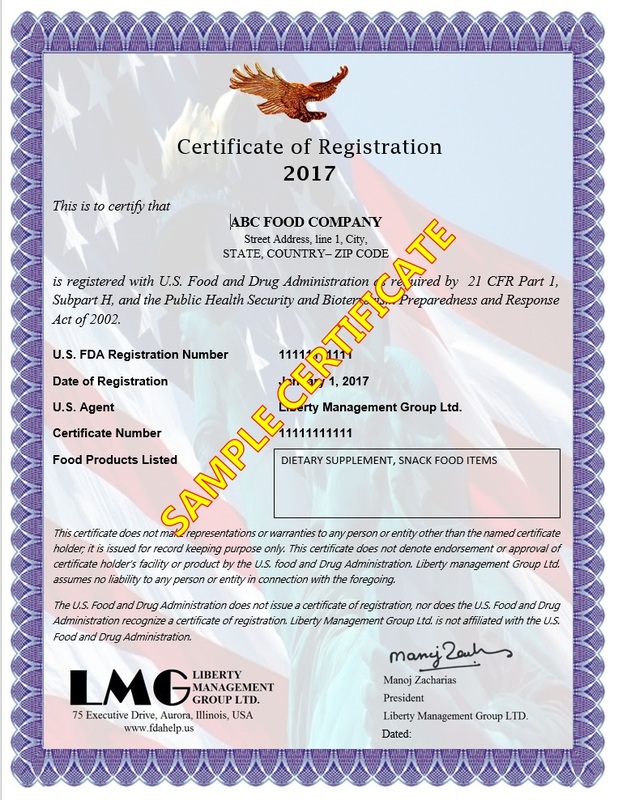 Earlier Amazon was asking for an FDA Certificate, but now Amazon is looking for Proof of FDA registration. 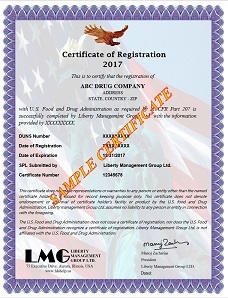 You can provide the screenshot of your FDA registration with registration number and valid status as a proof of FDA registration. 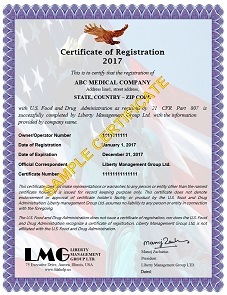 Only the manufacturer can issue a COA, this is a document stating that the product is complying with regulations and meets or exceeds the specification. 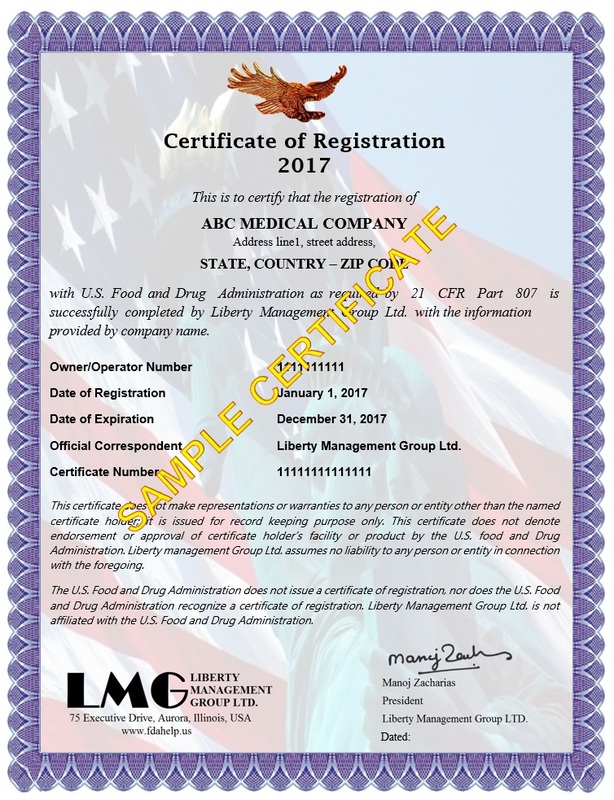 GMP (Good Manufacturing Practice) certificates are issued by third party certification bodies, you need to contact a certification body / registrar for this certificate. The cost of certificate varies with certification bodies. A 510(K) Premarket Notification is only for medical device, if you are a medical device manufacturer and your device classification is 510k, you can submit a 510k notification to FDA, it may take 3-6 months to complete a 510k review. Copyright © LMG ltd All rights reserved.